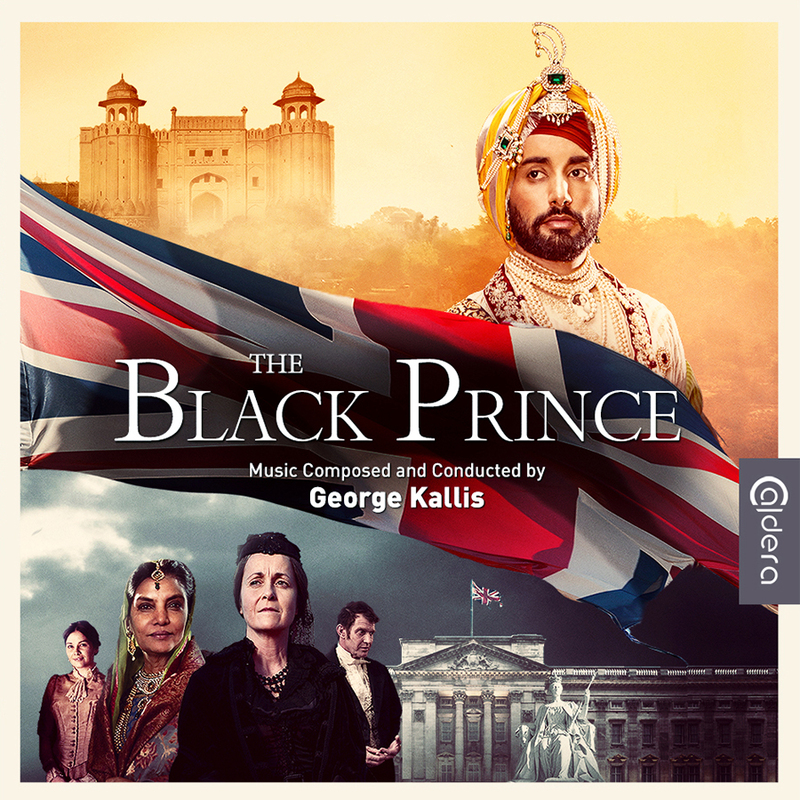 Caldera Records is proud to present George Kallis’ original score for the motion picture “The Black Prince” from 2017, directed by Kavi Raz. The films tells the touching and exhilarating story of Maharaja Duleep Singh, the last king of Punjab before its British annexation. After the First Anglo-Sikh War, the king sees himself torn between his own country and England and struggles to regain his own kingdom. The title role of the Maharaja is portrayed by Punjabi poet and singer Satinder Sartaaj who delivers a strong performance in the film that also stars Jason Flemyng and Amanda Root. One of the main stars of the film is the music, composed and conducted by George Kallis who has composed music for over 20 films and Emmy and BAFTA award-winning TV programs. With this colourful and highly entertaining score, highlighting tender moments and fierce action, Kallis delivers one of his strongest efforts to date. 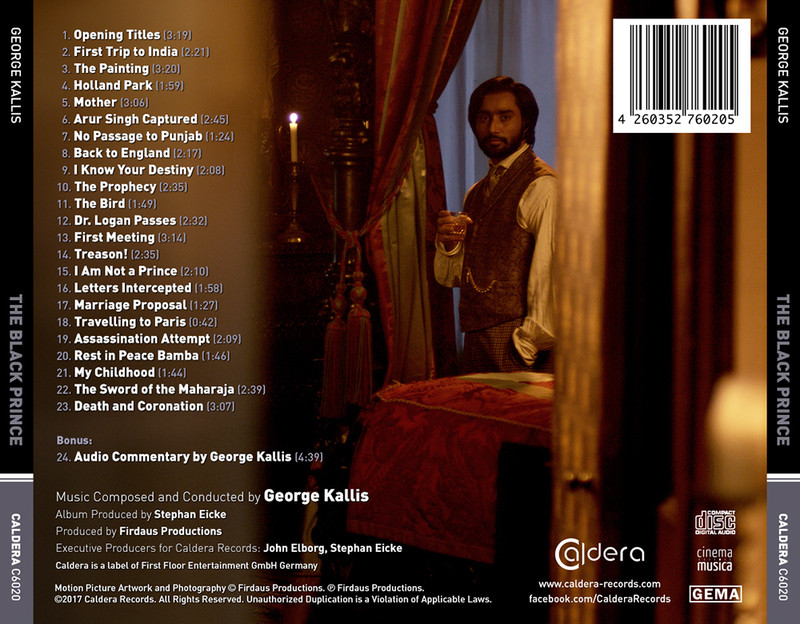 The score showcases several memorable themes and leitmotifs, such as a main theme for the Maharaja, a theme for his mother and for his first wife, with several other motifs which portray Punjab and its characteristics. There are delicate elements of ethnic music in the score but with its soaring orchestral concept “The Black Prince” has its own universal language that connects all countries. The music was recorded in Hungary, conducted by the composer himself. The 20th CD-release of Caldera Records features a detailed booklet-text by Gergely Hubai and elegant artwork by Luis Miguel Rojas. The CD was produced by Stephan Eicke and John Elborg.